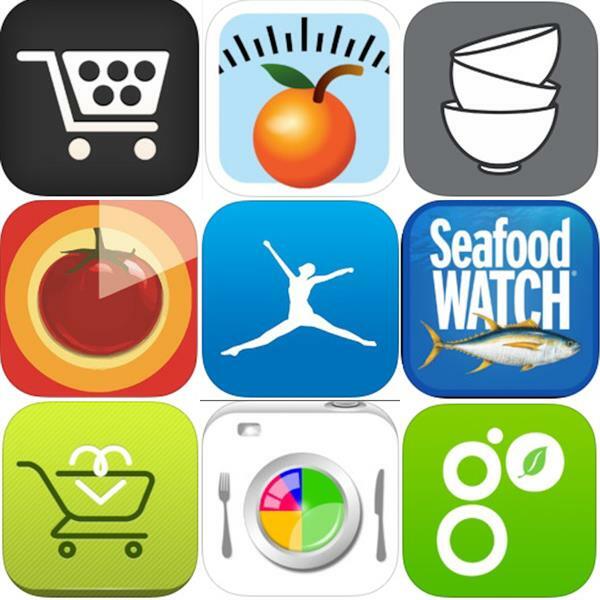 Health and Nutrition Apps: How Far Are They Helpful? Apps Apps Apps! We all are leading our lives through them. Now we can also be healthier with the help of several Health & Nutrition Apps available on App stores. But is it all a bed of roses when we use them? Or we are allowing some unwanted issues creeping down in our lives. Check out how far they are helpful. Many new Health apps are now up and running on the mobiles for everyone, which claim to guide the user to a healthier and nutritious life style. But before we start depending on it, let us have a look at these apps and get an idea about what exactly these apps can do for you and how? There are some health apps available in the stores which can track calories burned, steps climbed, sleeping hours, and even has a field to update what you are eating. Some apps also give you a graph of the data taken on the individual nutrients working over time. These Graphing information tracks the route of a single nutrient, for say sodium, which might be a quite useful way to know whether you're having it too much or just a little of it. 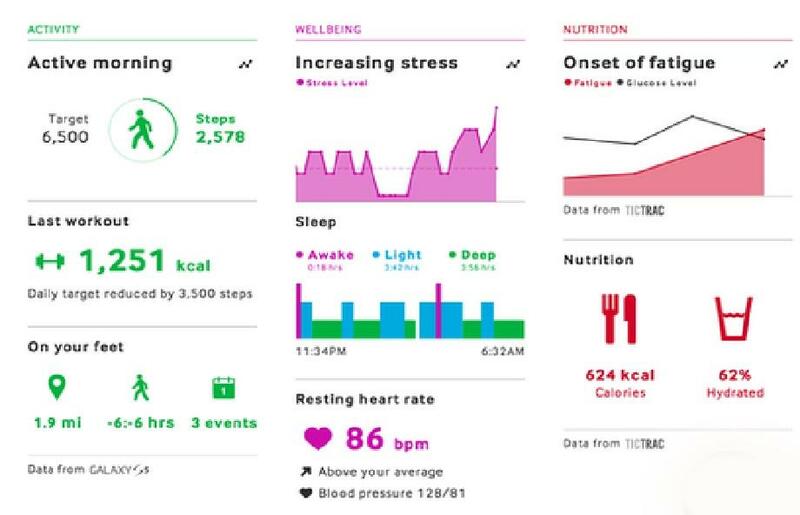 In addition to all these, there are some advanced apps that also provide a sort of "prescriptive" information about your health which keeps giving you advice on what is required to be done to be healthier, while most of the health apps would come up with only descriptive information, like putting your stats in sentences. It is all evident and obvious that giving wrong advices to people could take dangerous turns, and finally would cause people to distrust the app, even though the app proved to be right in most of the cases. So one of the biggest challenges for the developers right now is to convert the stats into an extremely high level of accurate and reliable insights and advises. Another big challenge for the aggregation Apps is that, it always becomes a hard task to gather the accurate nutrition data, as in general users always tend to forget entering the information manually regarding what they ate, when and how much. So even though the user is able to find the correlations between what he has eaten and what were his activities, he would have to remember entering the food intake information every time he takes, and would have to continue this practice most likely for several weeks and longer. For example, if a user gets data about his caffeine intake and his sleeping hours, he would habitually begin to correlate both the caffeine and sleep. But in the real picture that would require the information to be included that whenever he is taking coffee, he has to go to the app and inform it as well. So if that information feed suffer from lacks, the report he would be receiving from the apps would be inaccurate and the user at the end point would be misinformed and misguided. 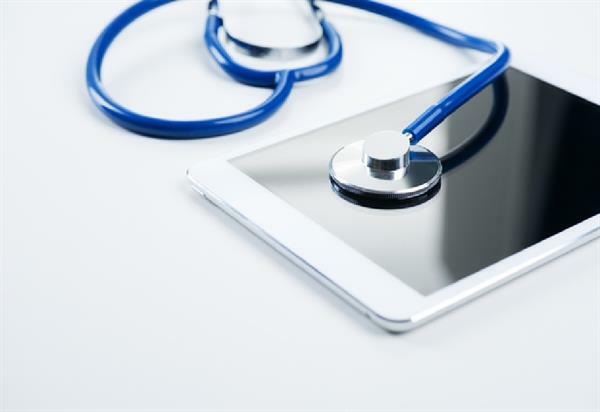 Users who are accessing the Health and Nutrition Apps through Mobile devices, smartphones and tablets too are exposed to a series of challenges. As these devices are ideal tracking tools, because of their Internet- and geo-location-enabled features, people would carry them throughout the day and their location can be tracked wherever they go, these apps turn this opportunity into great consumer benefits. So through today's high end advertising system, they could be driven into wrong path of consumerism, and be instigated to buy health products which may not be in reality a healthy thing for the user. There are many health and fitness apps that collect a great deal of personal information. These apps may ask the users to share their name, age, gender, height, weight, email address, and photo. They may also go deep into more lifestyle information like the user's food consumption habits and exercise routine. Once they know that much information about you, your regular life can be intimidated in many ways. Any Mobile application, especially those apps which you download for free, are dependent on advertising to make their money. In most of the cases they go for sharing all personally identifiable information with the advertisers, allowing the ad networks to track the users. Hence mostly all the applications would be sending de-identified (non-personal) data regarding how the users are using an application to the data analytics services. Now, if an application can collect an user's UDID (universal device ID) or can embed a unique ID in the specific application the user has downloaded, then the de-identified analytics data could be easily tracked back to the user personally. But even with all these challenges, one can utilize the benefits of Health and Nutrition Apps to improve one's lifestyle. The unchallenged good that it does to people, is making them aware and conscious about their food habits, controlling their greed by throwing a challenge to their willpower and in the process increases it. If used with intelligence and discretion, one can continue to be on the right track without getting trapped by others' business interests. 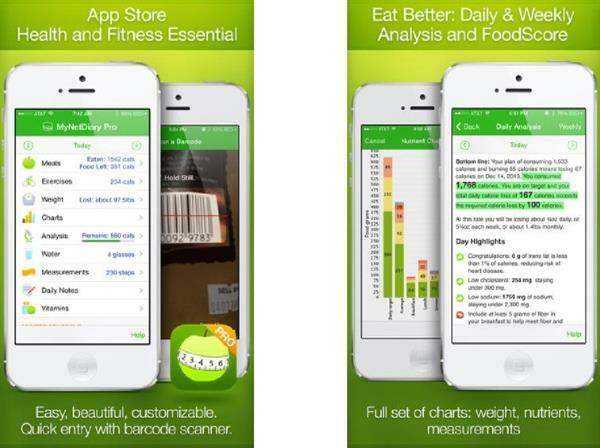 Excellent information shared in this article about the Health and Nutrition apps. Thank you very much. Can we install these apps on Windows PC. How to install these apps on Windows PC?